Hi there my friends. Do you ever get tired of another long layer cut? And even more tired when it comes to blow drying long layers? Oh YES! I am always searching for new shapes that are commercial and yet high fashion. My college book on the The “First 5000 years of hairdressing” proves that it has all been done before. 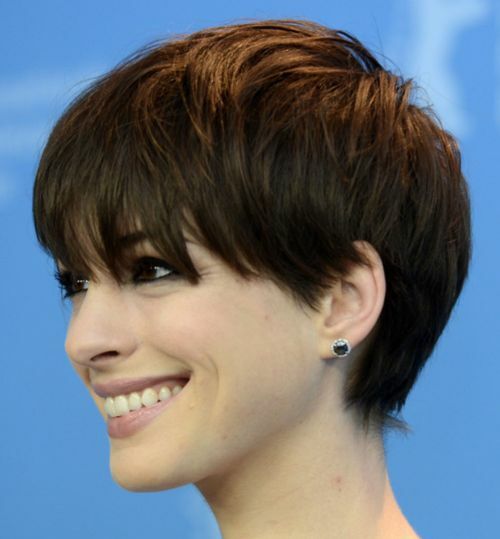 Often ‘new’ is in the detail, the blow dry or combination of razor and scissor cuts that gives a fresh twist on a classic. 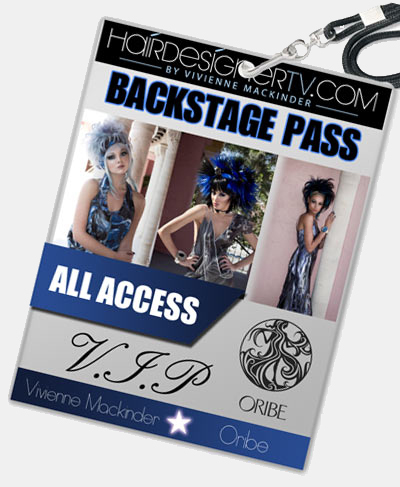 Please check out my Back Stage Pass series 1 and 2, which features some great new cuts. I hope you enjoy the show, documentaries and video tutorials. Let me know what you think? Love to hear from you. 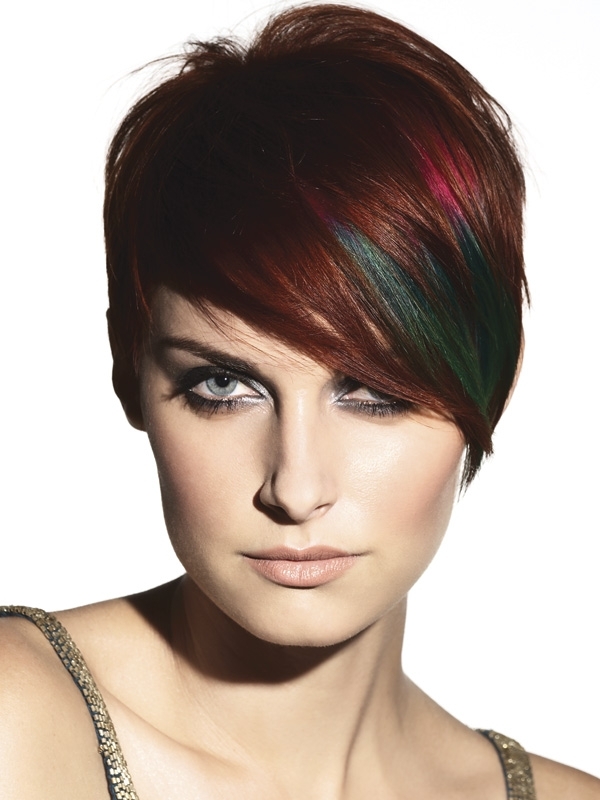 In the mean time here are some commercial looks ready for salon wear. The Profit TV show – don’t make these mistakes.